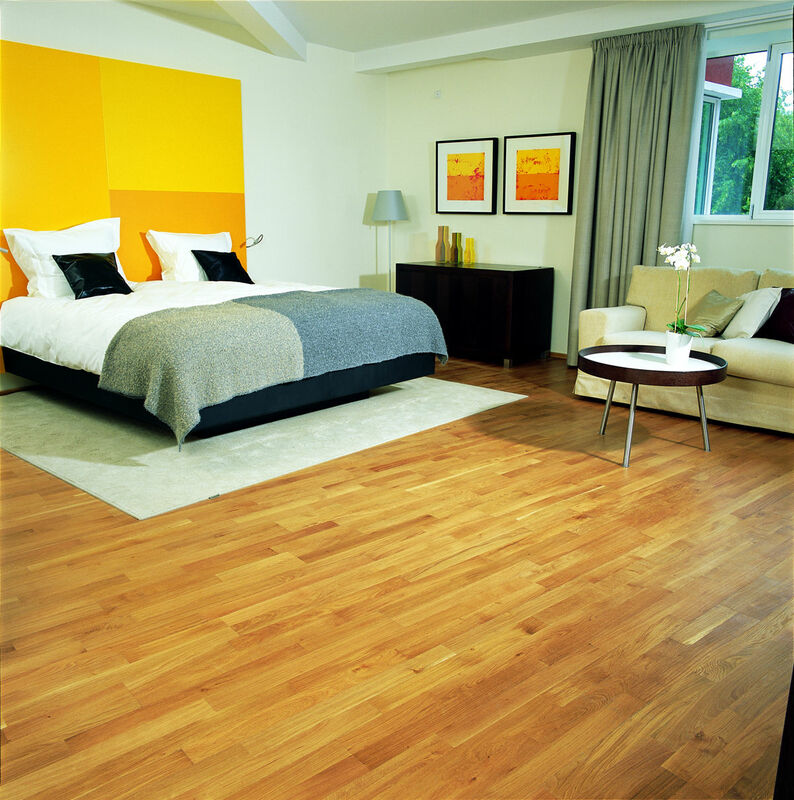 Junckers Oak Variation is traditional yet contemporary. Today, oak is the world's most popular wood. This solid wood is honey in colour with beautiful natural grain patterning highlighted with light sapwood. Oak is naturally very stable and hardwearing, the perfect setting for tasteful interior design. 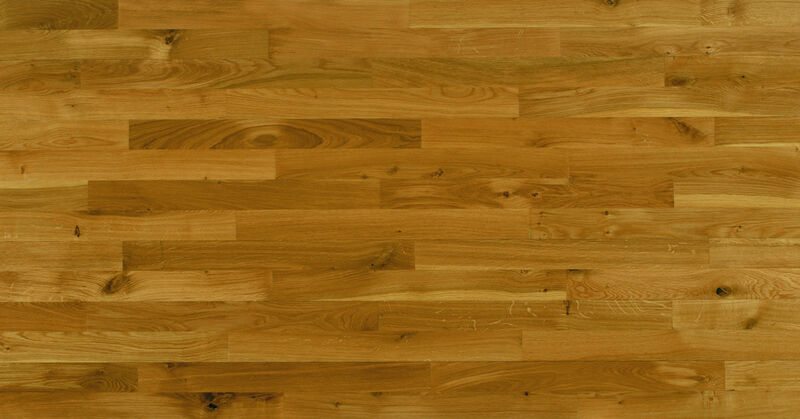 I need to have satin finish to junckers 14mm oak harmony solid wood flooring but I cannot find on your site. Please note that the grain and number of knots on this sample may differ to the floor you receive.